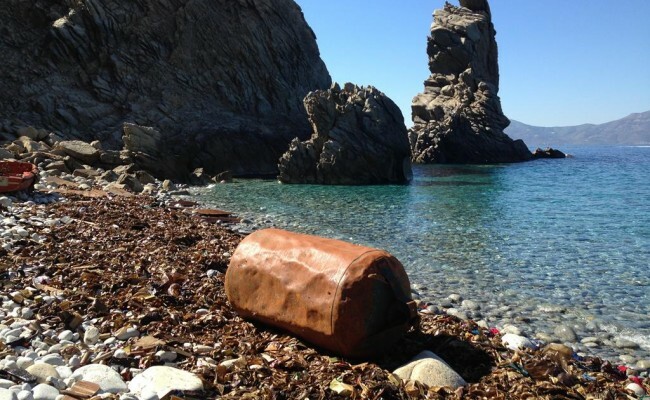 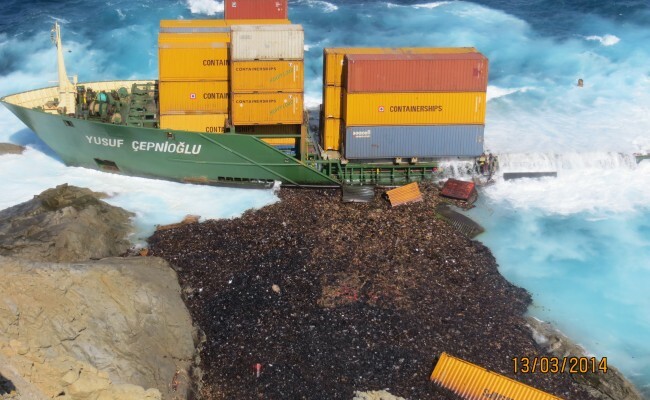 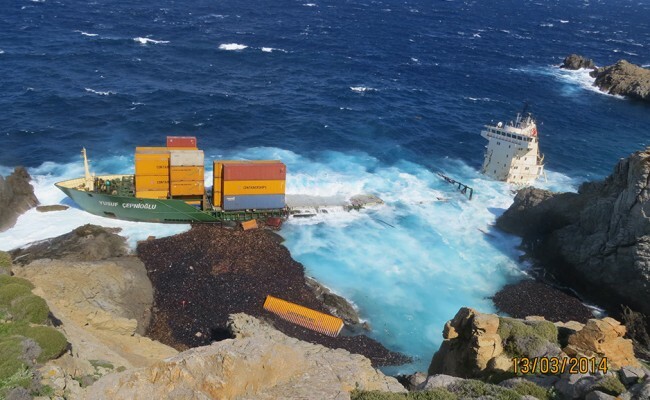 In March 2014, M/V YUSUF CEPNIOGLU grounded on the rocky coast of northern Mykonos Island resulting in extensive pollution of the sea and shoreline, due to the release of fuel oil, plus hundreds of shipping containers loaded on the ship. 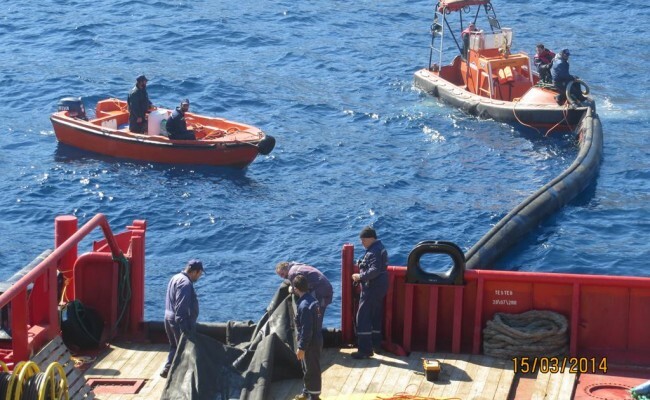 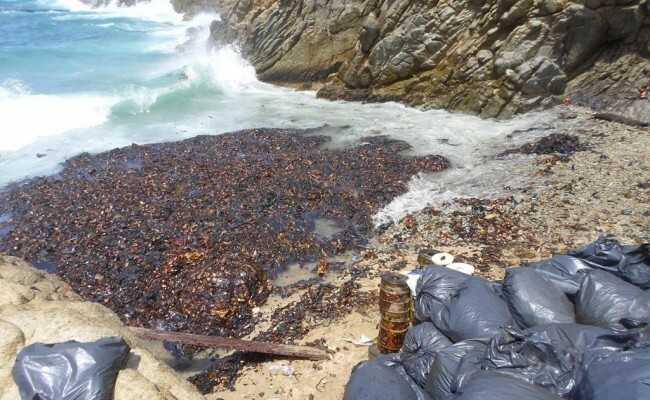 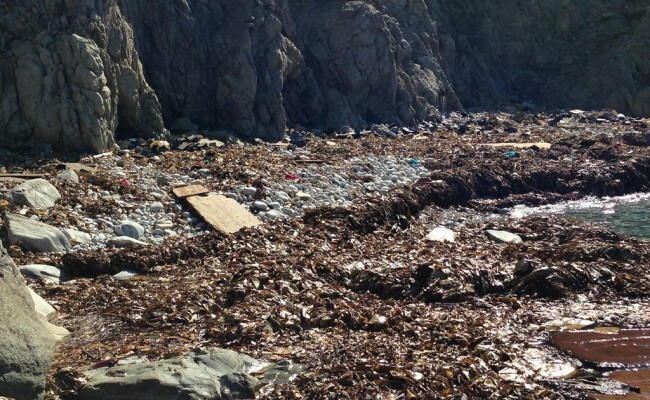 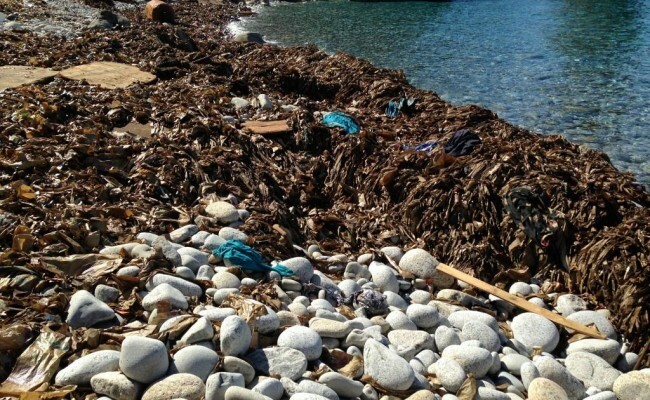 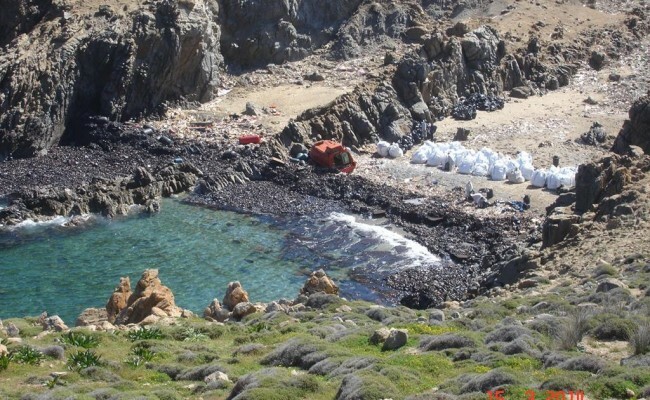 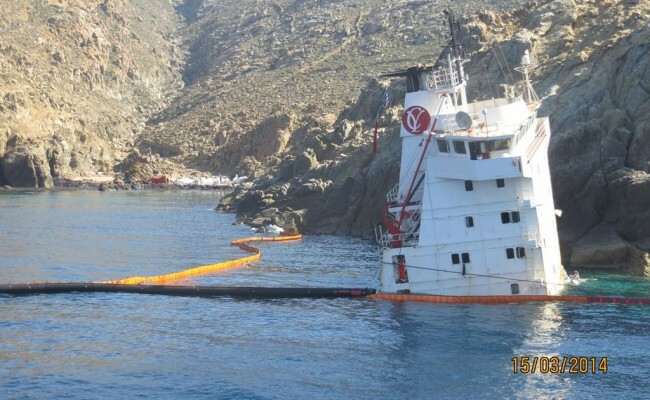 EPE was on site soon after the incident occurred and undertook recovery of oil and debris from sea surface and coastline of Mykonos, as well as neighboring islands and islets with archaeological interest such as Rinia and Delos Island. 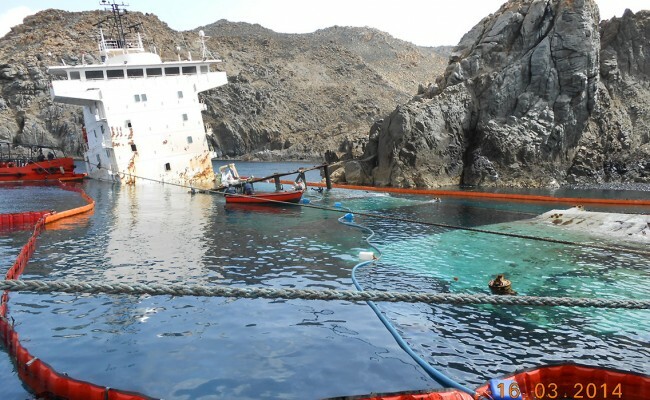 At the same time with the response operations, the company coordinated and conducted pumping operations plus the management of the various wastes produced from the incident. 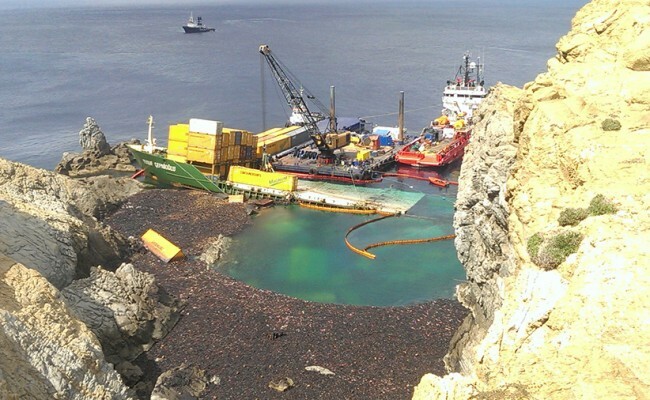 The total duration of response and cleaning operations was 21 months.